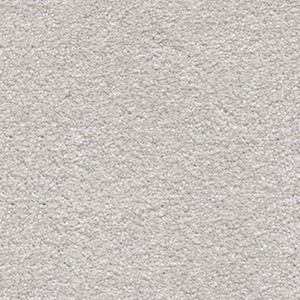 Our iSense Suspense carpet from the Sensuality Collection is a combination of opulent, comfort and style. Well, It’s not Suspense anymore!. Ultra soft texture yet incredibly hard wearing and resilient to flattening makes it ideal for heavy domestic use areas in a home or an office. Available in a range of subtle colours. Anemone 03, Ivory 30, Silver Bell 90, Orchid 36, Soft Tone 39, New Orleans 95, Slate Grey 97, Street Light 94, Seal 41, Oxford Stone 40, Wavelength 19, City House 98, Tasman Blue 73, Begonia 60.